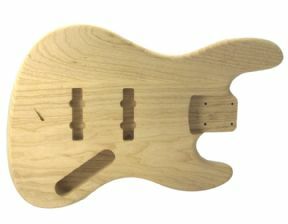 Top quality, American made, ready for finishing, Jazz Bass replacement body in lightweight Swamp Ash. 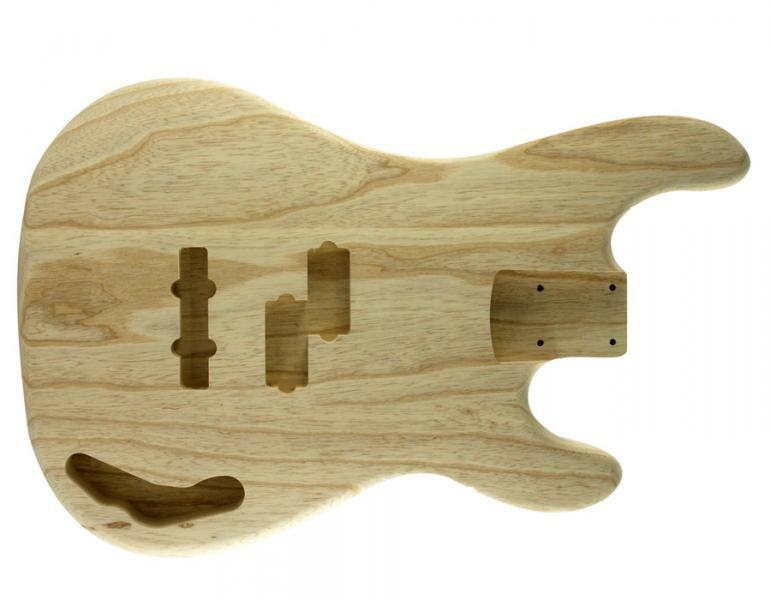 Top quality, American made, ready for finishing, 5 strings Jazz Bass replacement body in lightweight Swamp Ash. 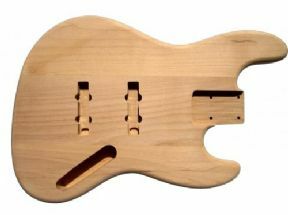 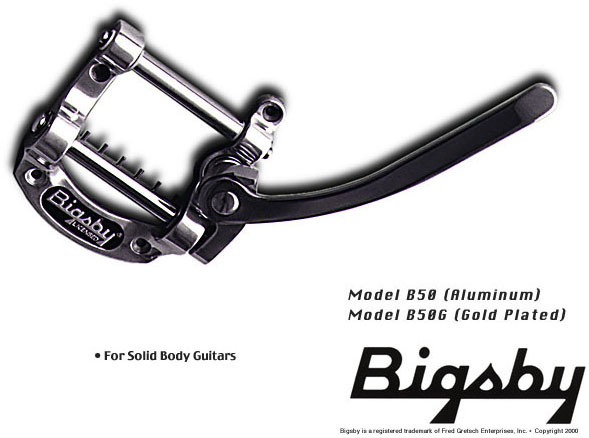 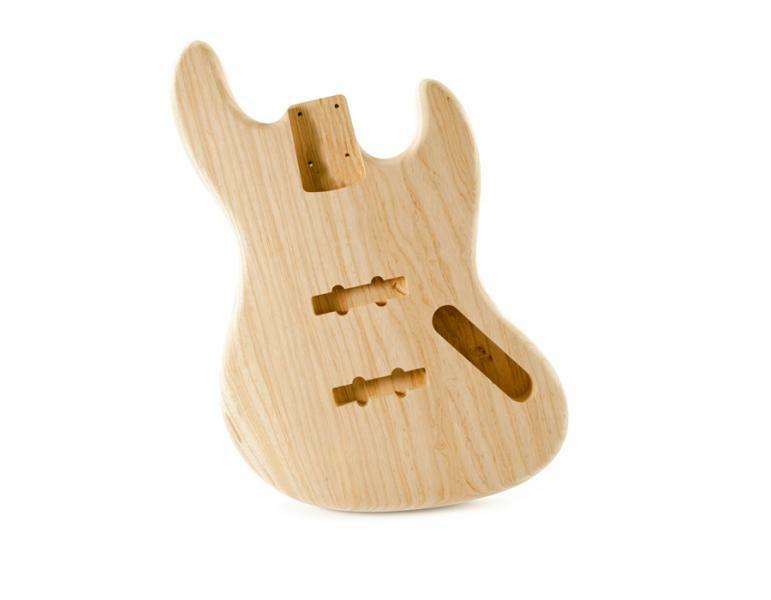 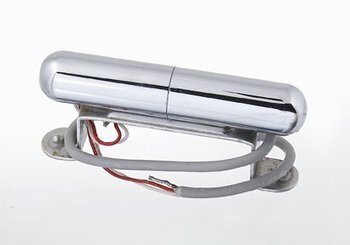 Top quality, American made, ready for finishing, PJ Bass replacement body in Alder. 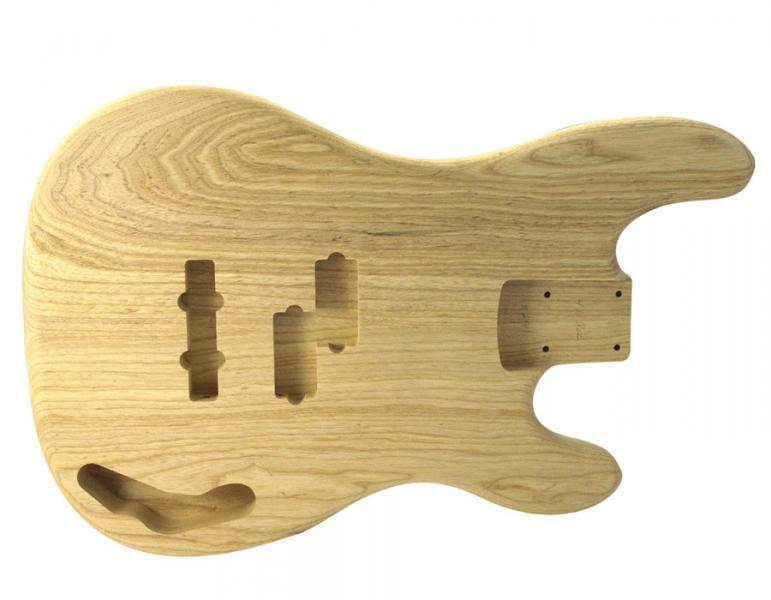 Top quality, American made, ready for finishing, PJ Bass® replacement body in lightweight Swamp Ash.